TOKYO, October 25. If a woman drinks a serving of soda a day, she faces the risk of dying from a stroke. 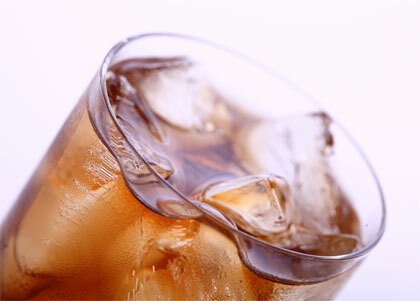 According to scientists, daily use of soda increases the likelihood of thrombus formation by about 80%. A team of specialists from Osaka University emphasize that all kinds of soda, including their “light” versions, are dangerous for women. According to The Daily Mail, the scholars have often blamed soda for provoking a variety of ailments, such as type two diabetes and obesity. Japanese scientists have been monitoring the condition of 40 thousand people aged 40-59 for 18 years and keeping records of their daily diet. During this time, approximately 2000 had a stroke. Comparative analysis revealed that the women, who drank a serving of soda every day, were 83% more likely to suffer from an ischemic stroke compared with the women, who almost never drank soda. The relationship of a stroke and a heart disease was not established. Here one can add that strokes take the third place according to the number of deaths after cancer and heart diseases. In 85% of cases, there is an ischemic stroke, when a blood clot gets detached and enters the brain, blocking the blood flow.